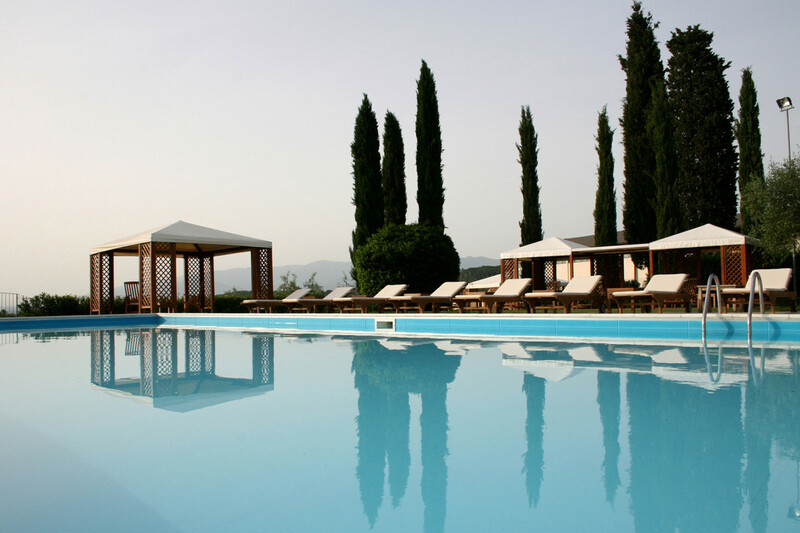 Located between Florence and Siena, Iesolana is one of Tuscany’s most beautiful estates. Set in 250 acres with magnificent panoramic views, Iesolana offers luxurious accommodation in a wonderful location. It is an ideal place for those seeking an inspirational holiday. The luxurious apartments have been carefully restored and furnished with beautiful antiques. All have private bathrooms, terraces or gazebo and have lovely views. Our new chef Francesca produces, creative (mainly) vegetarian food for lunch and supper. The estate’s own extra virgin olive oil is available at every meal. There is no alcohol or caffeine served at the retreat.